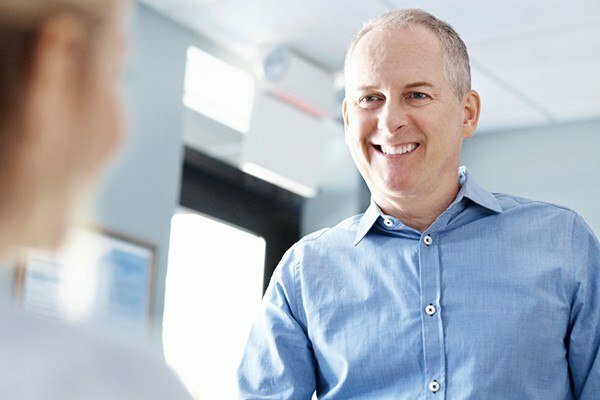 Over the years, I’ve heard many reasons for why patients don’t come in for their regular checkups. If you guessed that cost was one of the most common, then you’d be right. It’s a common trend for patients to believe that by only going to the dentist when it’s absolutely necessary, they’re saving money in the long run. In our newsletter, I wanted to emphasize to patients that regular dental visits save them money in the long-term, not the opposite. Regardless of your age, making it to the practice for regular checkups and cleanings is necessary to keep your oral health in good shape. Not only is it more cost-effective, but it also protects you from other serious diseases. That’s why at Dolfield Dental, we recommend that patients come in at least once every six months. There’s a reason that insurance companies will typically cover the entire cost of preventive care in dentistry. Not only does this show them you are taking the necessary steps to protect your oral and overall health, but that you’re doing so in a proactive way. Instead of allowing an emergency to occur or for dental disease to develop, you’re taking the steps to prevent it in the first place. Saving money is important, especially if you have a family. However, waiting until a dental emergency arises is not a good way to do it. Every dollar spent on preventive care is worth dozens more in restorative and emergency visits, according to studies published by Cigna on improving health and lowering medical costs. Essentially, your regular dental visits will reduce the likelihood of needing significant and presumably far more expensive care later. Did you know that many patients don’t consider their dentists to be capable of improving and maintaining overall health? In a recent survey conducted by the Academy of General Dentistry, only 14% of respondents viewed their general dentist as an expert in the subject, with 50% believing their dentist was not an expert on disease prevention. Dentists can also tell when patients aren’t getting proper nutrition or experiencing significant stress. This is because many markers for disease exists in the mouth, giving dentists a unique opportunity to catch and recommend treatment sooner. To show patients exactly what we see during exams, we make use of an intraoral camera. 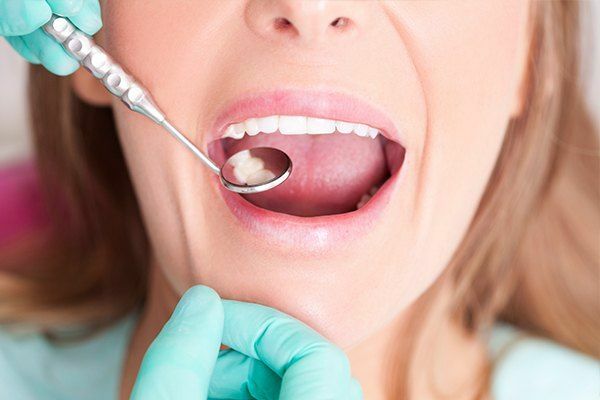 This gives patients an in-depth look at their oral cavity from our team’s viewpoint, so they’re never in the dark when it comes to the condition of their mouth. We also make use of digital X-rays which give us valuable information underneath your smile, and nitrous oxide sedation to make receiving the care you need easier. For your convenience, we also wanted to emphasize our additional hours on Monday and Friday. Our regular hygienist now has an assistant, so we’ve decided to add extra hygiene hours on Monday from 8:00 to 4:00. We’re also open on select Fridays each month, so patients seeking a Friday appointment should contact us ahead of time if they need treatment then! Skipping dental checkups is not worth it, for both your wallet and your wellbeing. We hope to see you and your family for your regular checkup soon!